For more in-depth assistance, book a research consultation and one of our law librarians will contact you to make an appointment. 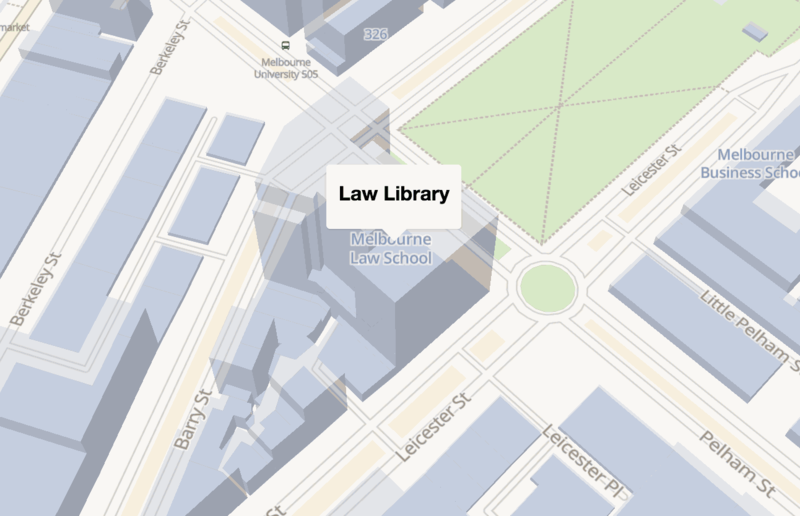 The Law Library provides a range of services for Melbourne Law School staff and students, University of Melbourne staff and students, and the general public. If you have a quick research question email law-library@unimelb.edu.au. Students should book a research consultation and one of our law librarians will contact you to make an appointment. Academic staff should contact the Melbourne Law School Academic Research Service. Contact details for specific Law Library staff members is available on the contacts page. The Law Library conducts regular training on legal research, reference management and legal information technology. The mission of the Law Library is to support learning and teaching at the Melbourne Law School (MLS) and to support academic research. Collection development is guided by the MLS Law Library Collection Development Policy. The Law Library has a Rare Books collection, comprising rare legal items dating back to the early 1600s. You can search our Rare Book collection using the Catalogue. The Digital Repository is a centrally administered library service for managing University of Melbourne digital resources from individual items required for course delivery to large collections that are of cultural or scholarly significance. The Repository contains digital objects including research papers, theses, journal articles, past exams, books and book chapters, maps, video and audio recordings, photos etc. The history of Melbourne's legal profession, and online resource. The information on this page links you to a range of tools and resources to help you with legal research and writing. These research guides are designed to help you find the best resources for your area of law, including both subscription and free resources. An administrative unit of Melbourne Law School providing expertise and support services. View our video for information about the Law Library services and resources.